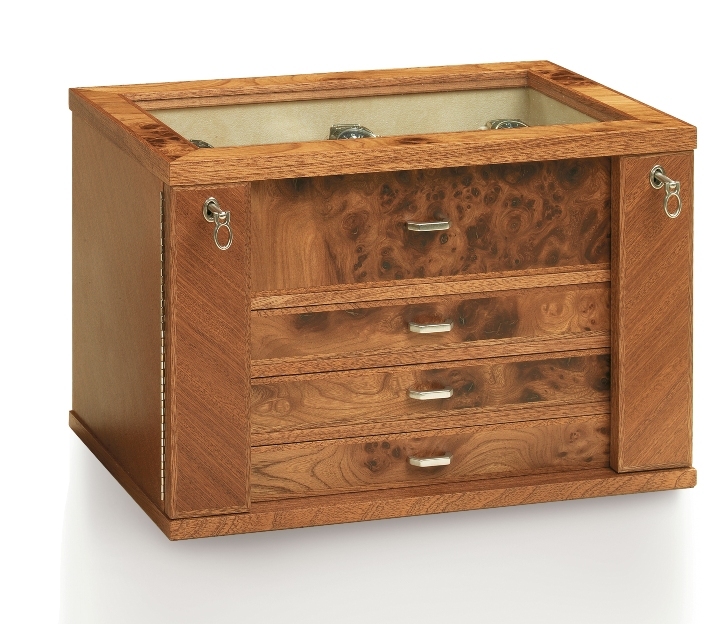 Artisans of Luxury, since 1949, Agresti has been a worldwide benchmark for innovative luxury wood products. 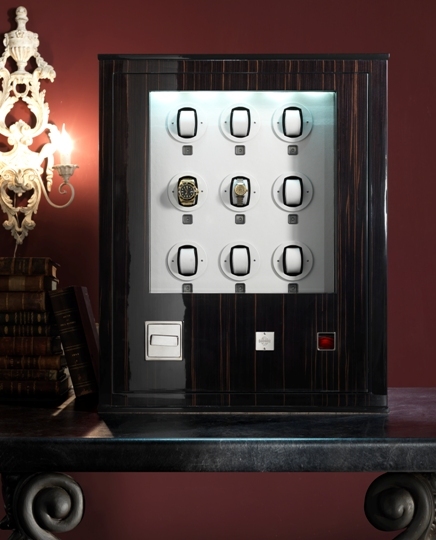 Originally located in the heart of Florence, our factory, now just outside its medieval walls, is an ultra-modern manufacturing facility, continuing in the long tradition of Florentine craftsmanship. 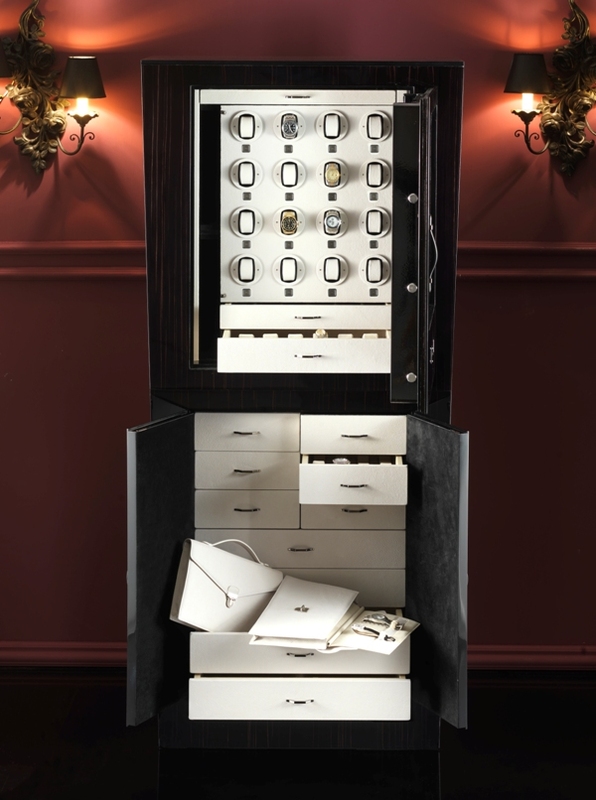 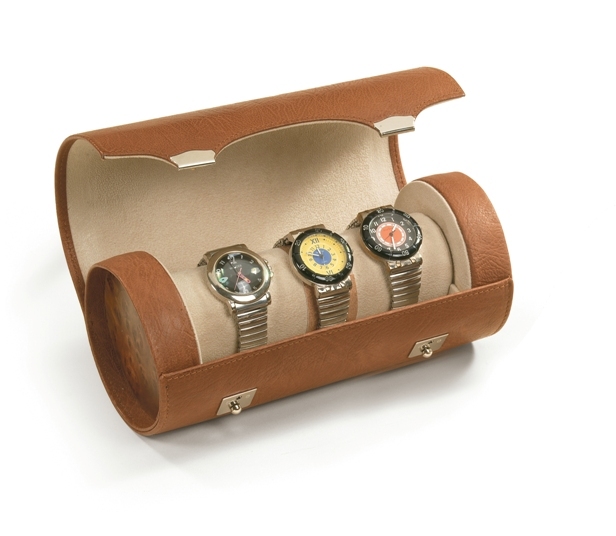 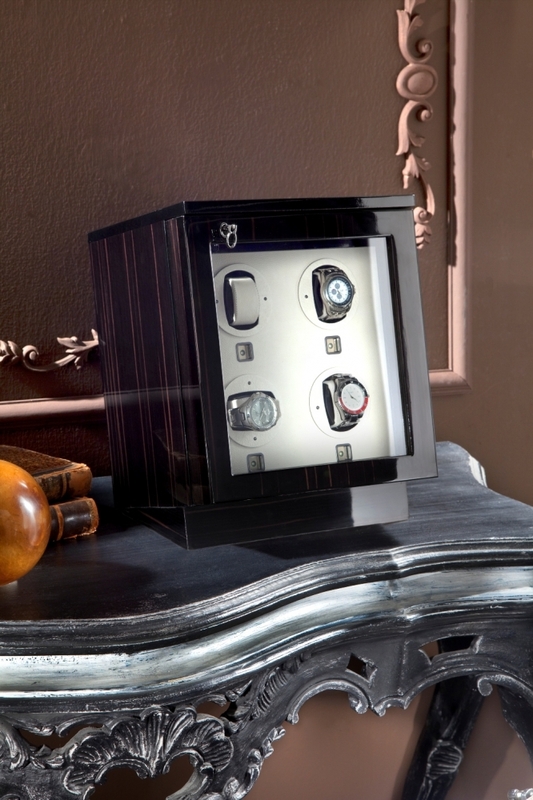 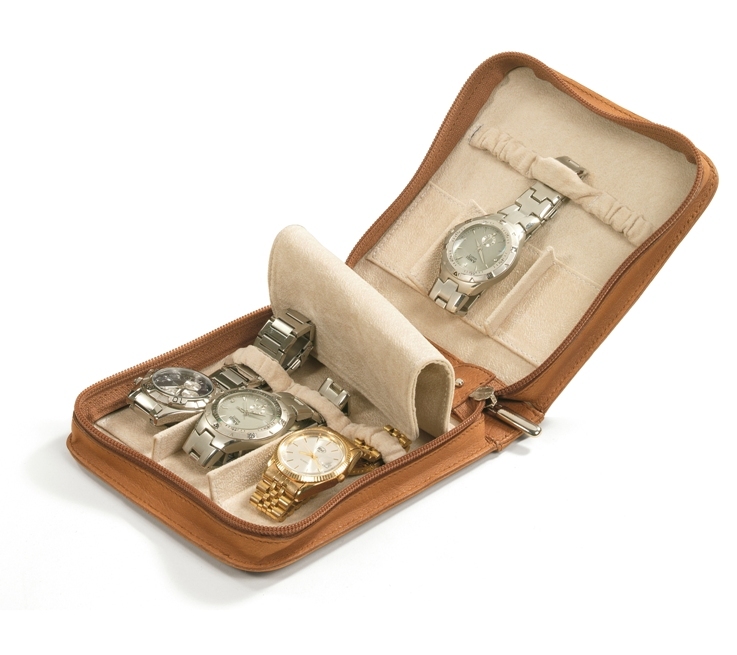 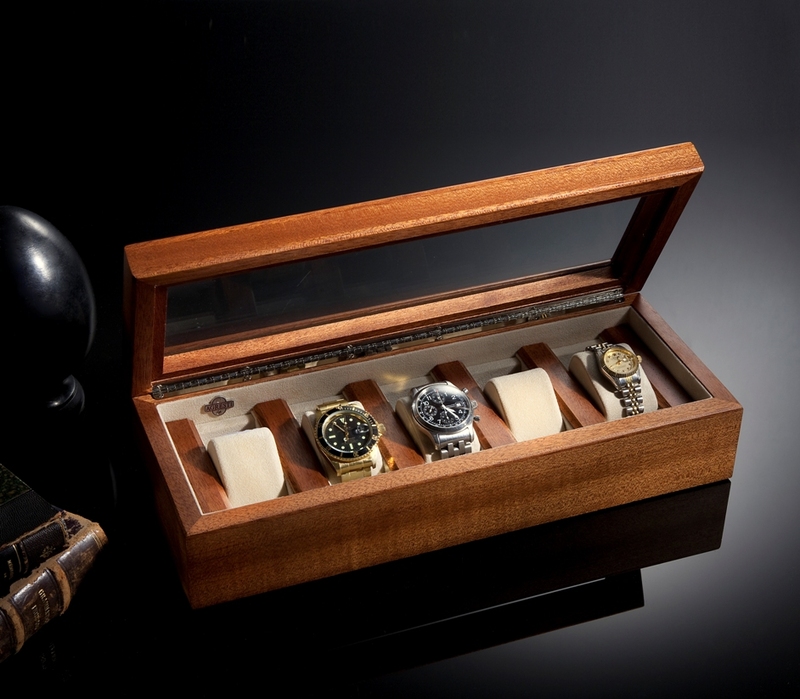 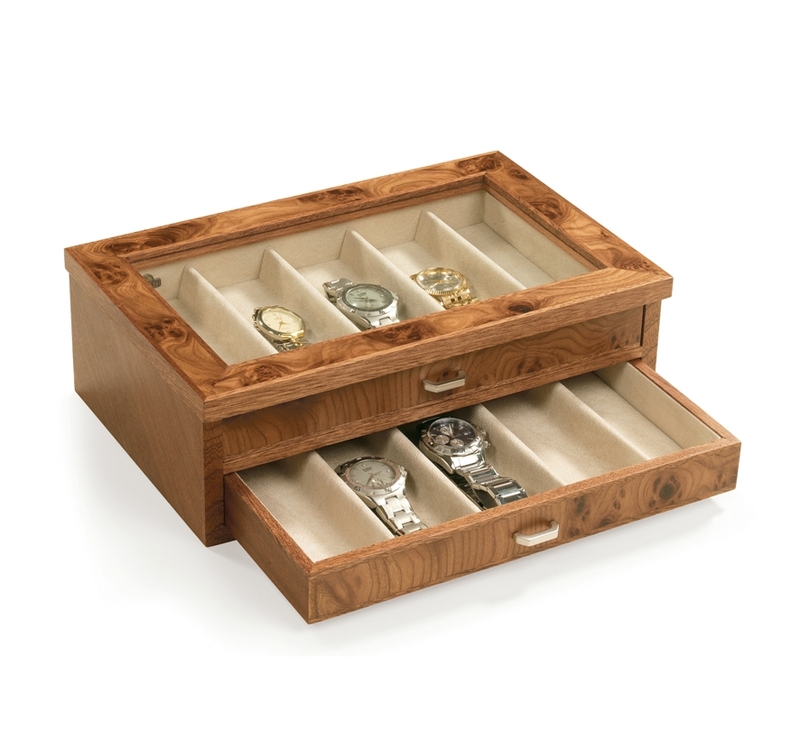 Design, Function, Quality and Luxury are the features that make our creations unique: the latest generation of Home Safes hidden in our jewelry armoires, biometric openings, watch winder chests using sophisticated mechanisms to charge automatic watches ... state of the art compartments to house jewelry, pens, watches, cufflinks and gaming pieces. 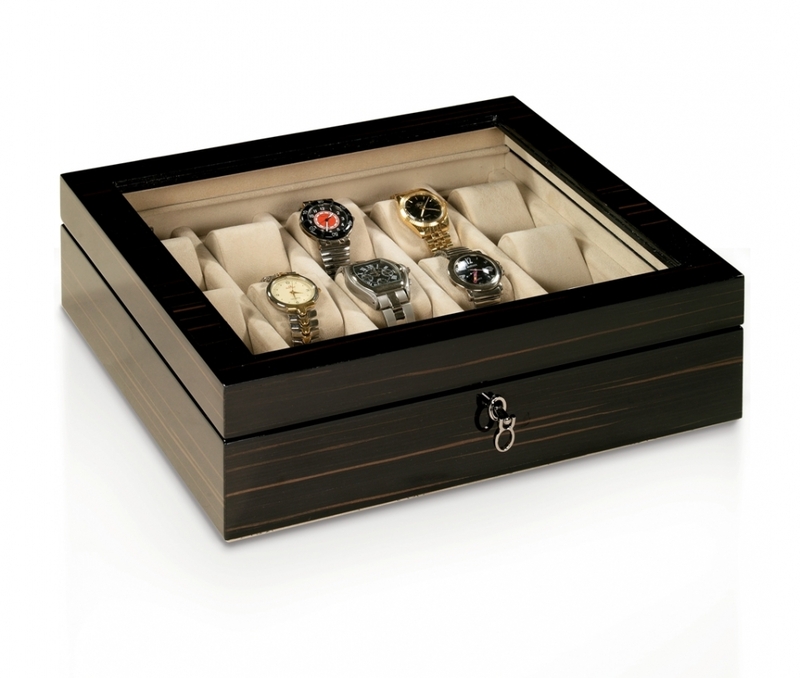 Combining precious woods and metals, with original ideas, handmade by Florentine artisans, always makes an Agresti product different from the rest ... placing Agresti as a leader in a niche of the luxury market.